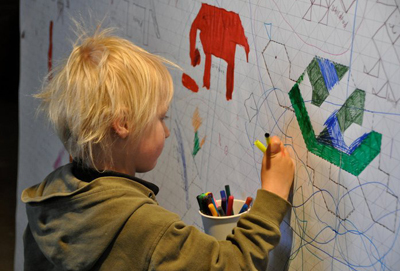 Grid invites children to create! 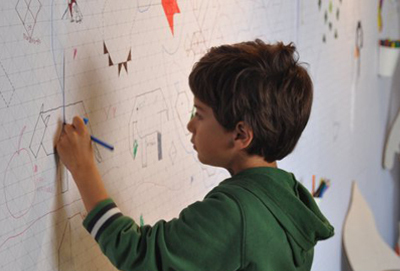 Kidsonroof creates toys that invites and encourages children to be creative. Together with Kidsonroof I designed a grid wich was used for the walls of Kidsonroof’s exhibitions and later on in their stationary line (Launched in January 2012). Within the lines of the grid there are subtle figures and animals to discover. 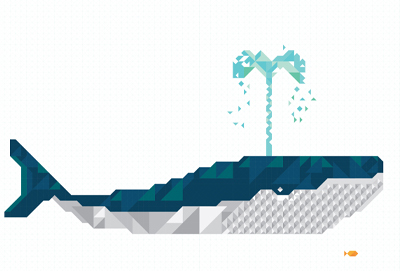 The grid will invite everyone to explore new possibilities. I was also responsible for the covers of the new stationary line, four illustrations using the grid as a base.